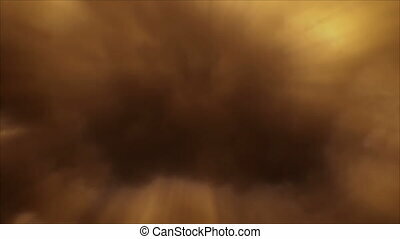 Beautiful sepia tone sky and clouds loop. Clouds float across the sky with sepia tones in this looping video footage. Clouds float across the sky with sepia tones in this looping video footage. Fluffy clouds move across the sky in this thirty second looping video with a gray tones. 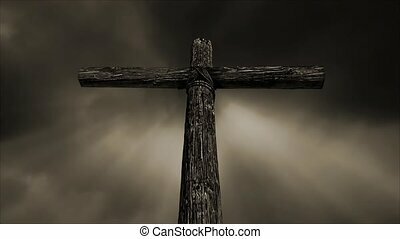 Loop features n old rugged wooden cross standing against a sky with time lapse motion clouds and flashes of lightning in a monochromatic sepia tone. 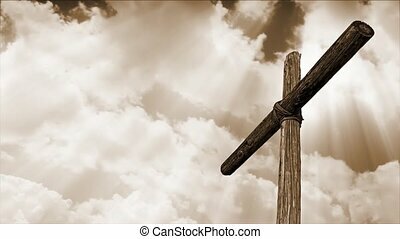 Loop features an old, rugged wooden cross with shining time lapse clouds and all in sepia tone. 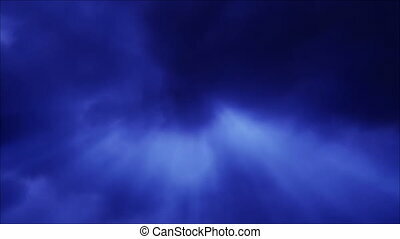 Seamless loop with moving blue-toned clouds and rays of light penetrating and shining through. Real clouds shot at 1920 x 1080 resolution. Gold-toned clouds move by with shafts of sunlight penetrating in a seamlessly looping fashiong. 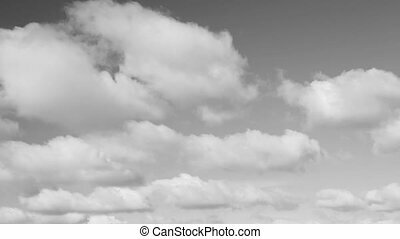 Clouds filmed at 1920 x 1080. 30 seconds.